To your garden that is. 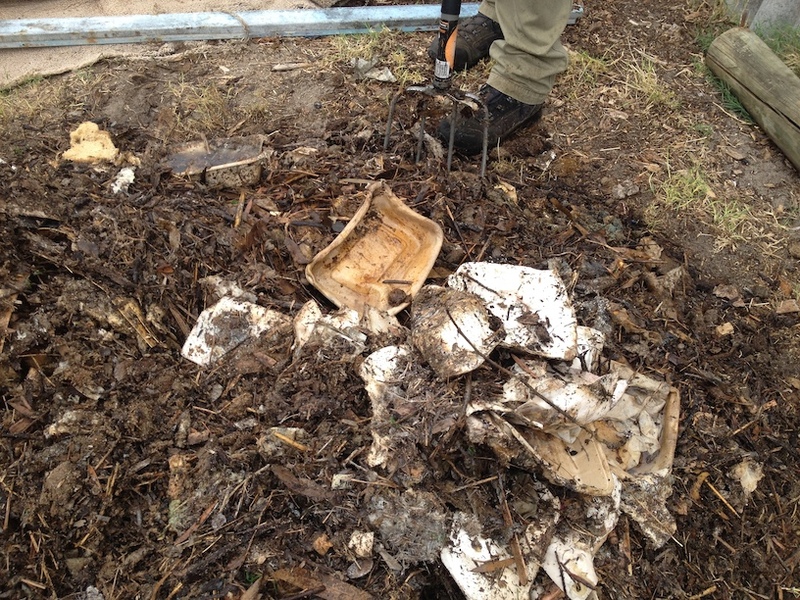 Kitchen waste is also one of the biggest problems facing our city councils in tackling waste management. But if you compost, keep worms or backyard chickens, you shouldn’t need to throw anything organic in your green bins. Come along to our third workshop of 2015 and learn tips for the perfect compost, and encouraging worms. 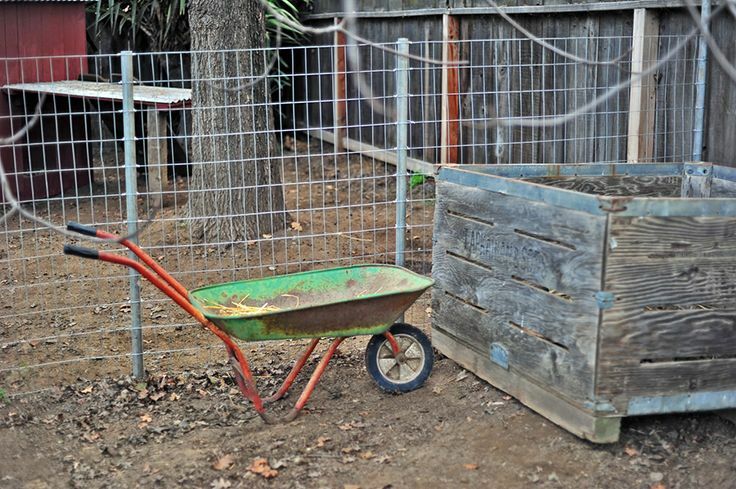 The workshop will be run by compost expert and waste separation consultant Kim Frankowiak and Kitchen Gardeners’ resident ‘chook lady’ Barb Frey, who will be sharing their knowledge on setting up a practical compost area using bought or recycled materials. Be prepared to get your hands dirty! 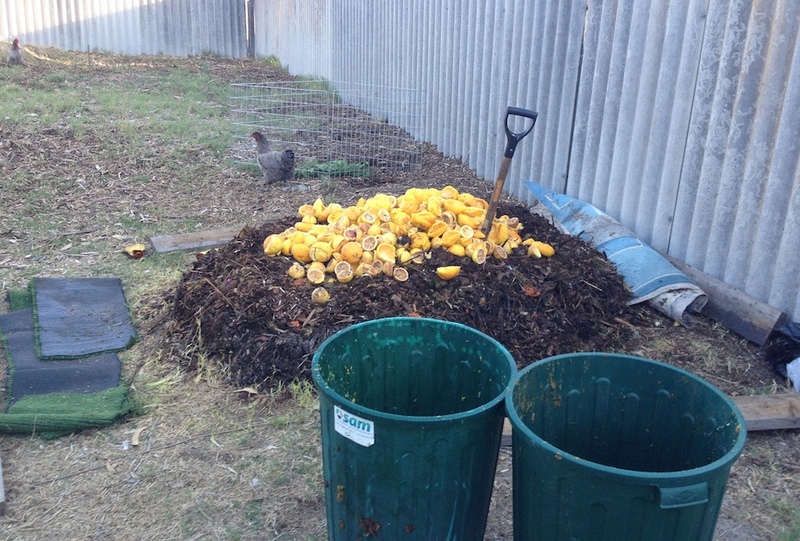 We have some great compost to show off, with bin composters, worms, bokashi and more. 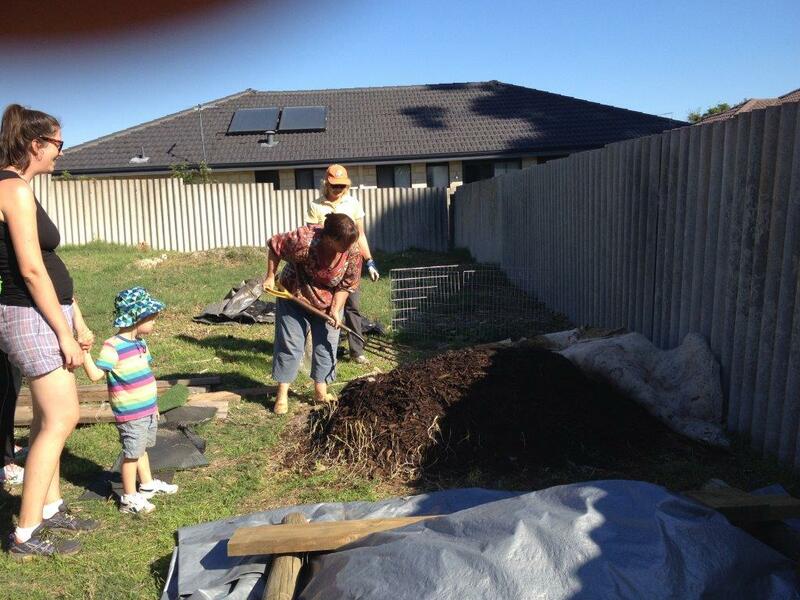 Check out the pictures below to see the compost Barb and Kim have been ‘cooking’ up. See what happened to this grapefruit! RSVP: We’ll be in a Bassendean back yard. Please RSVP via Eventbrite so we can have an idea of how many people to expect. Venue: Barb’s place in Bassendean, address will be sent when you RSVP. Time: Join us from 2pm until 4pm. Keep up to date and share tips with other Kitchen Gardeners. This entry was posted in Food, Gardening, Kitchen Gardeners and tagged community, Compost, Food waste, Garden, guildford, kitchen, Kitchen Gardeners. Bookmark the permalink.